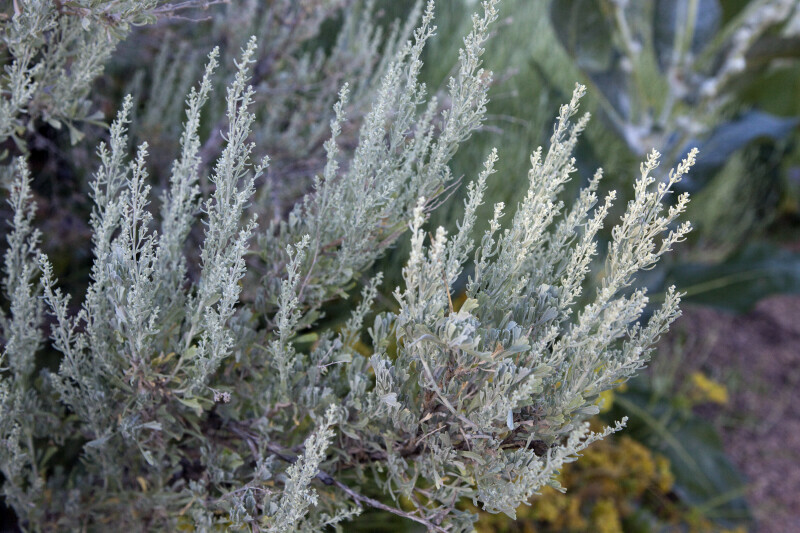 A basin big sagebrush (Artemisia tridentata ssp. tridentata) at the Denver Botanic Gardens. This species is native to British Columbia, the western United States, and Mexico.